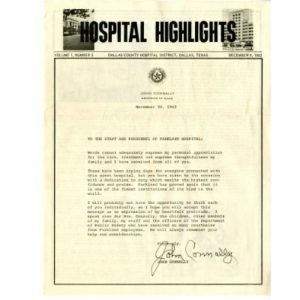 In the days following the Kennedy assassination, more than 300 members of the world press crowded the corridors of Dallas police headquarters, shouting questions at suspect Lee Harvey Oswald and pressing law enforcement for opinions on the case. The Warren Commission in 1964 criticized the media for their part in a frenzied, largely unchecked situation that climaxed with Jack Ruby’s shooting of Oswald. 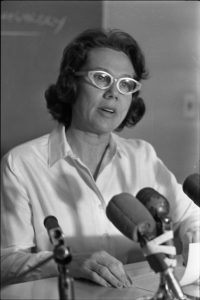 City leaders, fully aware of Dallas’s tainted reputation following the events of that fateful weekend in November 1963, hoped that Ruby’s 1964 murder trial would be handled with far more decorum and security. Recognizing that hundreds of journalists would cover the trial, Sam Bloom, president of a prominent Dallas advertising agency, offered his services to Judge Joe B. Brown of Criminal District Court No. 3. It was unprecedented for a PR firm to represent a judge, and Bloom faced direct criticism when he testified at a change-of-venue hearing prior to the trial. With more than 300 requests for only forty-eight seats reserved for media, Defense attorney Joe Tonahill accused Bloom of favoring reporters “sympathetic to Dallas.” Bloom denied this, noting that his firm merely handled logistics and credentials, though Bloom employee Helen Holmes did advise Judge Brown and draft his public statements. Media pressure ultimately led Brown to use a larger courtroom for the trial where at least 150 reporters could be seated. Melvin Belli questioning PR executive Sam Bloom on the witness stand. 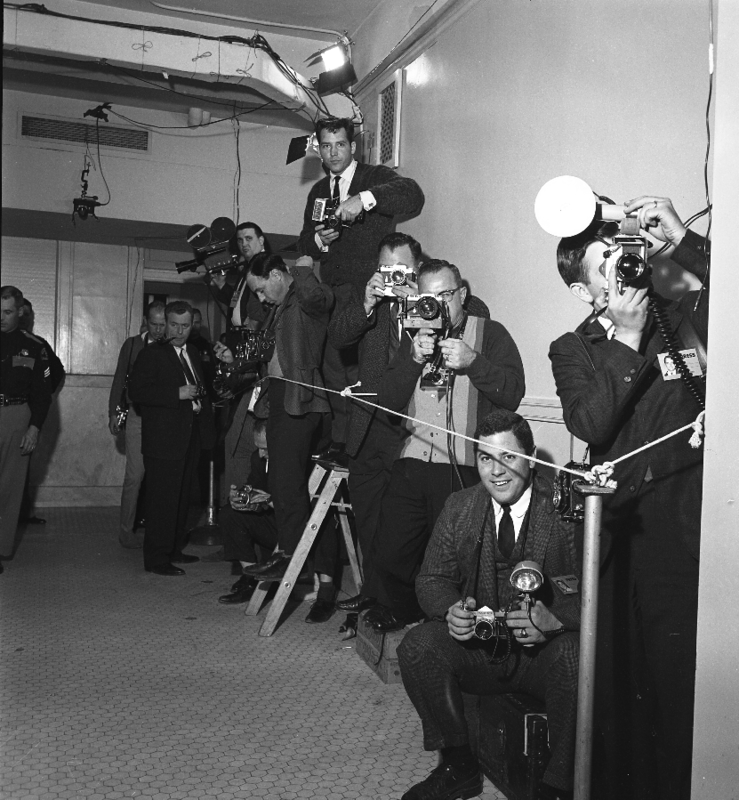 The day press credentials were issued, Helen Holmes recalled, “there was a stampede.” For added security, journalists were required to wear photographic identification badges, though only the largest news organizations could quickly produce small ID photos for their reporters. The courthouse arranged a checkpoint where everyone, including press, was searched before entry. 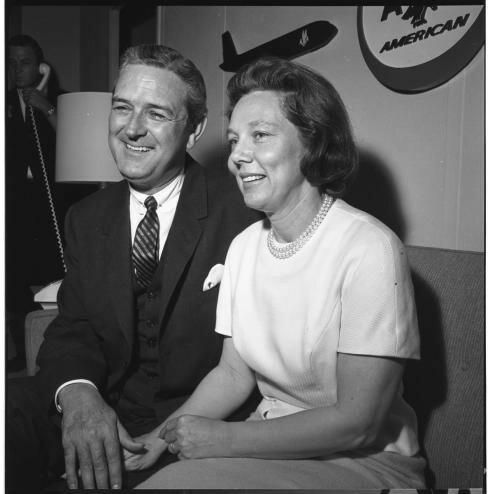 Though commonplace today, this type of security was new in 1964; some, including syndicated columnist Dorothy Kilgallen, found the whole process comical. Early in the trial, deputy sheriffs confiscated a pocketknife from KRLD-TV sketch artist Ken Hansen, which he needed to sharpen his art pencils. He began pre-sharpening both ends of every pencil to avoid future problems. 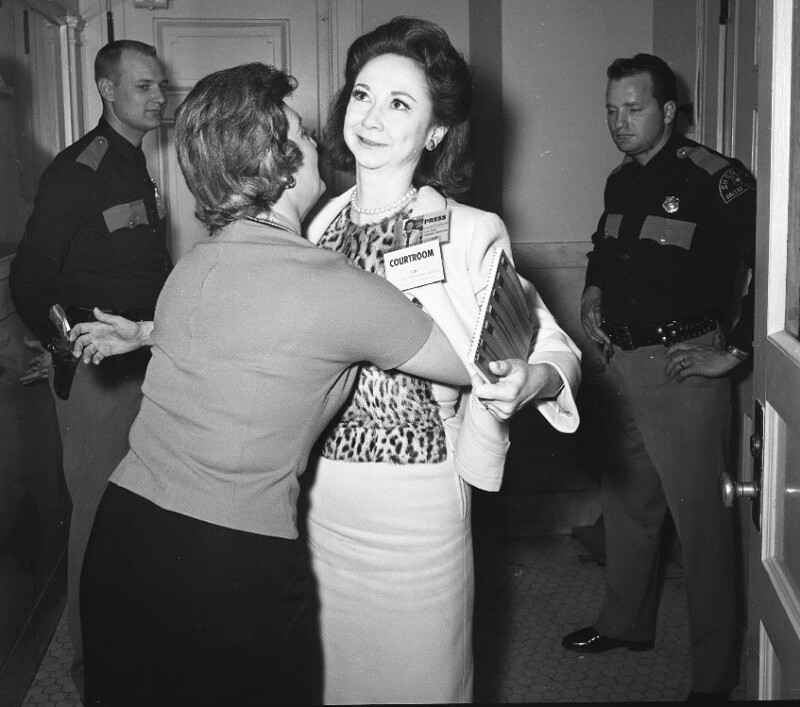 Columnist Dorothy Kilgallen smiles as she is searched prior to entering the courtroom. 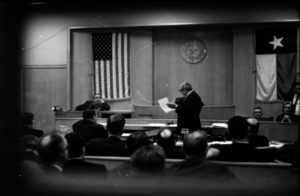 A probate courtroom was transformed into an international press room with typewriters, twenty Western Union teletype machines and thirty telephones, some with new direct-dialing (non-operator) service. Experienced teletype operators were always on hand, promising an average of sixty words per minute, though few were prepared for the numerous foreign language requests. One operator grew familiar with the word “geschworenenkandidat,” which is “prospective juror” in German. 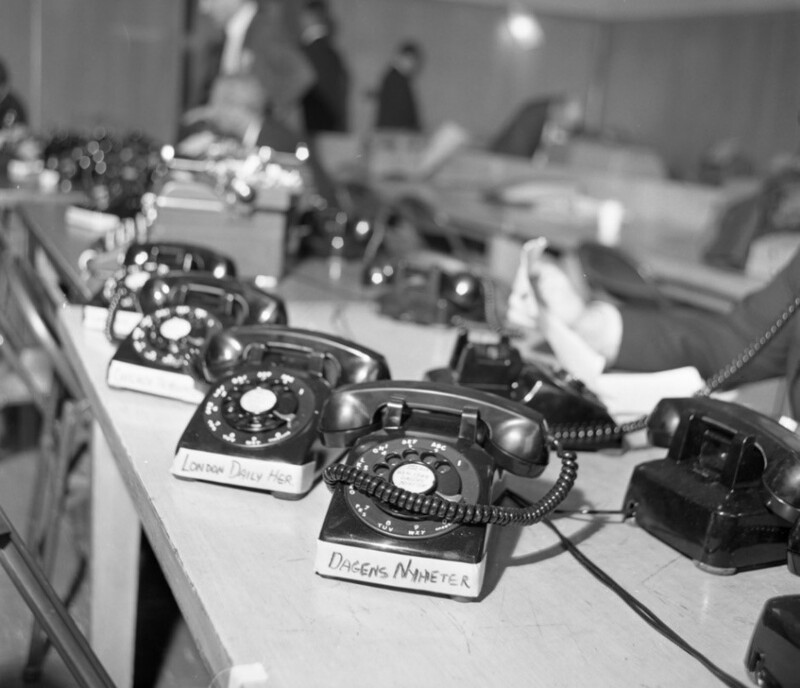 Some of the thirty telephones installed in the Ruby trial press room. Cameramen gather in the courthouse hallway. Note the lights and camera taped to the wall. 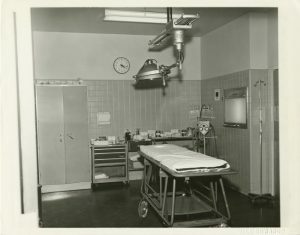 Note: This blog quotes interviews from the Oral History Project at The Sixth Floor Museum as well as contemporary newspaper accounts. Access to these and other Museum collections is available by scheduling a research appointment in our Reading Room. 1. 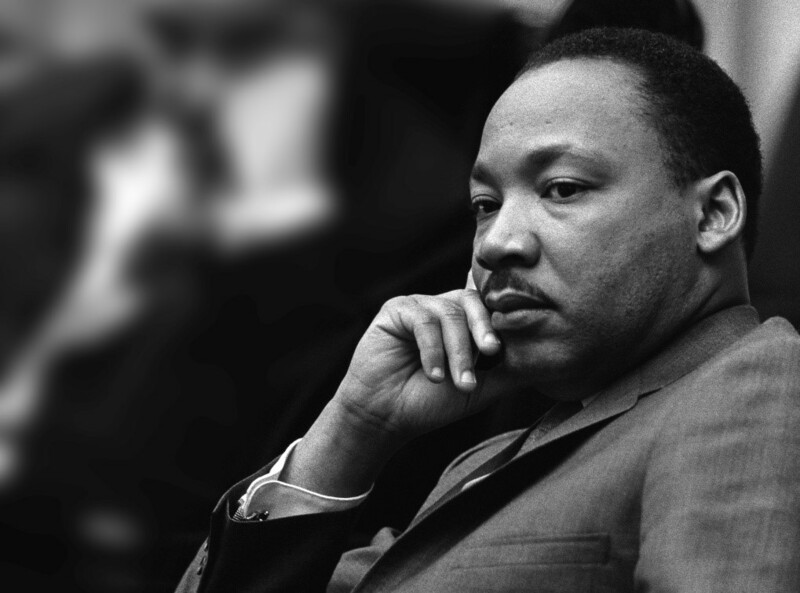 Prior to President Kennedy’s assassination, top news stories for November 22 included the Coast Guard recovering wreckage from a U2 plane near Key West, the AFL-CIO calling for a strike in favor of a proposed 35-hour workweek, and the reporting of the November 21 death of Robert Stroud, the “Birdman of Alcatraz. 2. 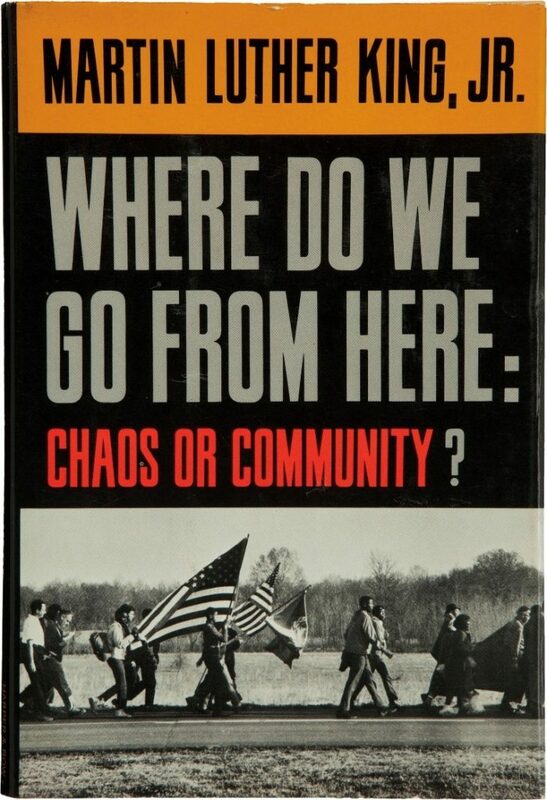 The number one New York Times bestseller for fiction that week was The Group by Mary McCarthy. The number one non-fiction bestseller was JFK: The Man and the Myth by Victor Lasky. 3. Flying over central Florida on November 22, Walt Disney selected the site for what would later become the Walt Disney World Resort near Orlando. 4. The Beatles’ second studio album, With the Beatles, was released in the United Kingdom on November 22. 5. More than 30 college and professional weekend football games throughout the United States were canceled or postponed on November 22, as were most high school games. 6. Almost 66% of American homes with televisions tuned in at 6:15 p.m. EST on November 22 as the new president, Lyndon B. Johnson, addressed the nation following his return to Washington.